Safety and quality programs within the oil and gas industry are often mandated by government code, law or regulation. Will the low price of oil cause an increase of safety-related incidence? Will we see a rise in catastrophic structural failures due to decreased profits? Lower fuel prices are great for shipping and transport industry, but the oil industry continues to endure crude at rock bottom prices. Major oil companies continue to cut back on production and spending. US News reports that Chevron will be laying off another 1,500 workers over the next quarter. While the economy is showing improvement, the spending cuts from oil producers are tempering the economy and keeping it sluggish. Decreased oil revenues have a steady positive effect on the economy, but it has a negative effect on stocks due to the large size of the companies. Typically a 10 percent drop in oil prices will cause a one percent drop in the Standards and Poors. Where we had nearly four years of $90+ a barrel, the price of oil began decreasing dramatically a year ago. Falling to $44 by March, it has remained in the doldrums for nearly a year. In June, oil prices were around $60 a barrel, Kuwaiti Oil Minister Ali al-Omair said to the official Kuwaiti News Agency, “We’ve reached a stage where a drop in oil prices is unlikely”. He cites a general improvement in global economic growth. He spoke too soon as we have returned to $47 a barrel. Moody’s Investor Services has stated, “Middle-sized and small companies with only US assets have cut 2015 budgets by 35-60%, with a few cutting by 80%. Companies with assets weighted toward oil are cutting spending more than those weighted toward gas, the analysts note.” While supplies and services are being cut, there are some services such as Nondestructive Testing, which remain a constant due to international, federal, or state regulations. Historically, downturns in the price of oil have caused executives to unwisely reduce spending on safety and reliability. The outcome is always devastating. Accidents of the past and corporate decisions from previous decades tend to get lost in the vast memory hole. CEO Keith Cochrane of Weir Oil & Gas, a Glasgow-based company said recently “This is the most severe downturn in oil and gas markets for nearly 30 years, and as a result, North American upstream activity has reduced substantially.” It is likely that prices will gradually rise over time, for now they remain low. Low oil prices, however, do not trump government regulation for specific services. While production is at a minimum many oil and gas companies are finding ways to conserve resources and they seek vendors willing to offer new competitive means of providing government-mandated services. Lives are often at stake during times of lowered oil prices. Training and quality measures are sometimes reduced during times of recession. Finding new ways to save cost, without abandoning safety, is good business. Nondestructive Testing (NDT) for structural reliability is no longer a luxury, it has become an absolute need. 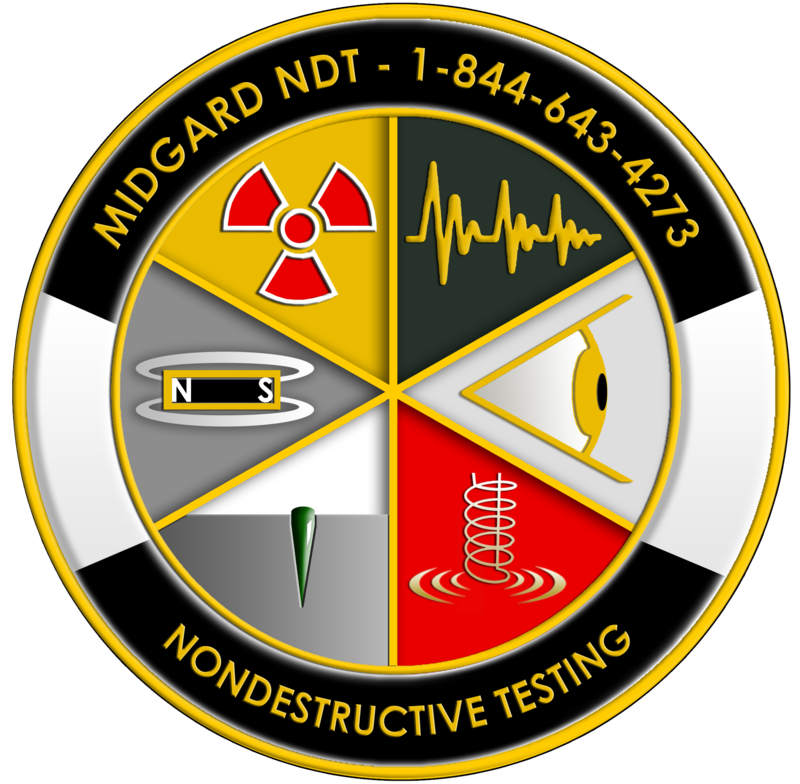 We challenge you to an Oil and Gas Industry Safety Gut-Check by seeking information on decreasing your expense for NDT services, contact Midgard Scientific at 1-844-643-4273.